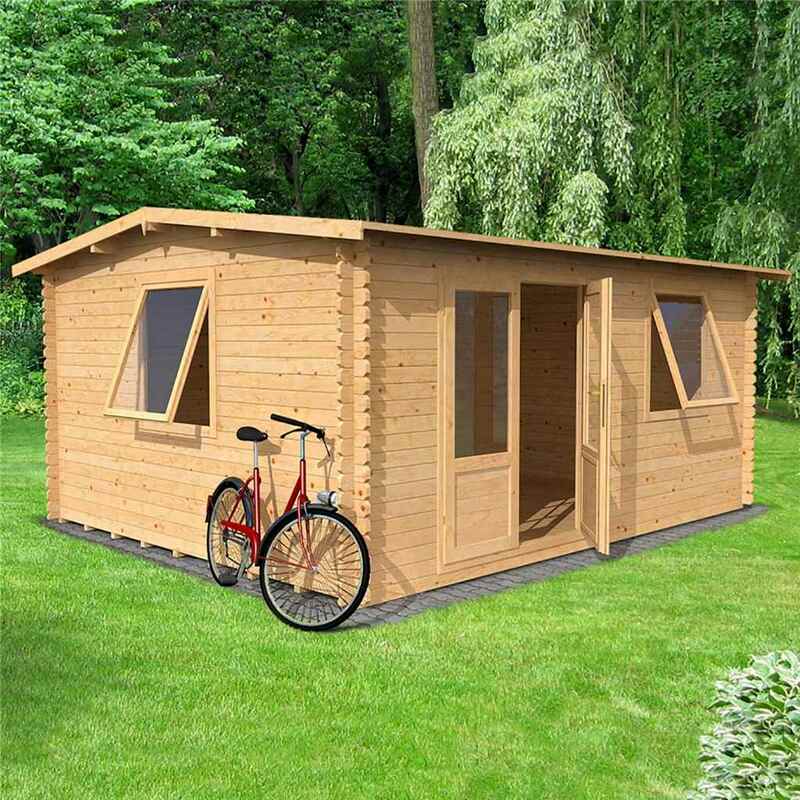 The Log Cabin is constructed from 28mm thick top quality softwood with double tongue and groove joints and wind tight chalet-connections to the corners. 1. Delivery is normally made by a 6 Wheeler Truck with a "Piggy-Back" forklift on board to unload the cabin, however, certain hauliers used in the delivery of Log Cabins do not have this facility (If in doubt - please contact us on 020 3795 0222 to discuss). 2. There must be sufficient space for this vehicle to operate. (If in doubt - please contact us on 020 3795 0222 to discuss). 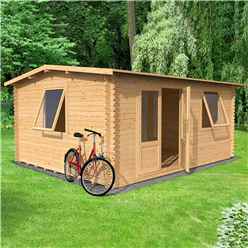 If the Cabin cannot be off-loaded due to a lack of space - a delivery charge may apply.